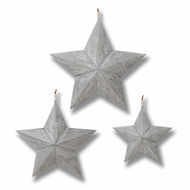 Our hanging accessories and decorations are ideal for those looking to brighten up their walls. 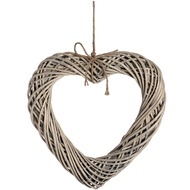 Centred around our signature hanging hearts decor collection, we’ve put together a range of beautifully designed hanging decor pieces that will suit both modern and classic home styles. 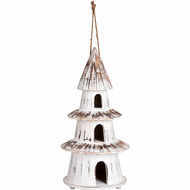 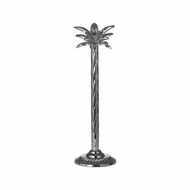 At Baytree Interiors, our collection of hanging decorations will bring extra dimension to your home decor. 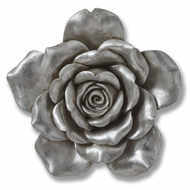 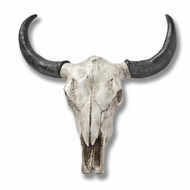 When placed on walls or dangled from shelves or door knobs, there’s plenty of options for people to bring unique accessories to the home. 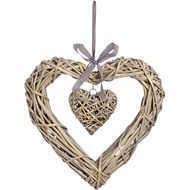 Our hanging heart decorations are one of the most popular choices for those adding a shabby chic look to a room. 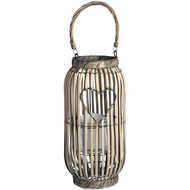 Decorated with inspiration messages and quotes, these hanging hearts also make fantastic gifts for family and friends. 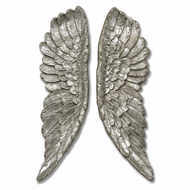 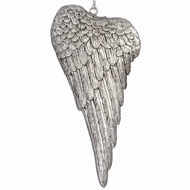 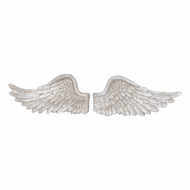 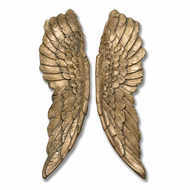 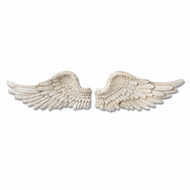 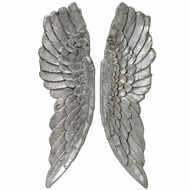 Our hanging decorations range also includes the beautifully designed hanging angel wings range in gold and silver options along with our perfectly rustic wicker collection for those looking for a vintage feel. 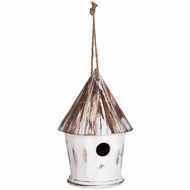 Whatever you’re looking for to update your home, you’re guaranteed to find it at Baytree Interiors. 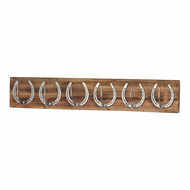 For more wall decor inspiration, don’t forget to take a look at our collection of candles and candle holders.